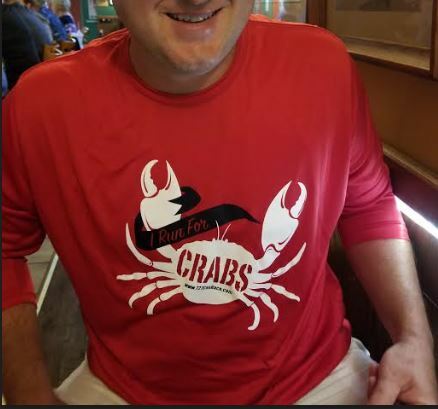 Join us New Year’s Day January 1, 2020, for Florida’s Greatest Seafood 5K on the most beautiful waterfront and beach front restaurant setting in Tampa Bay. 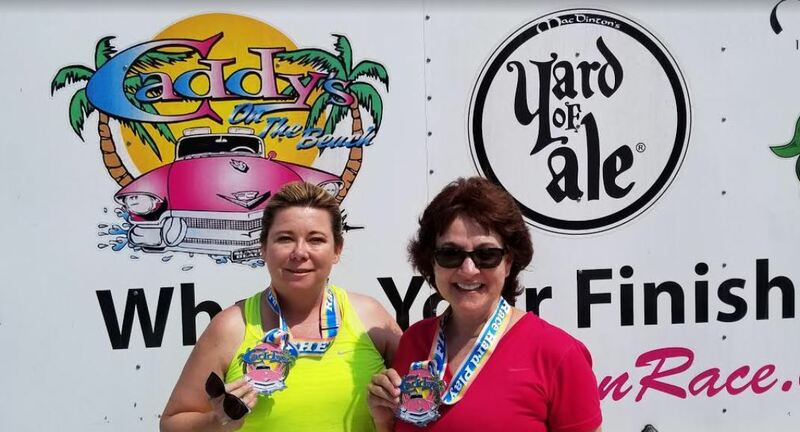 The Caddy’s Pub is the perfect venue host to kick off the 2019 new year with our first 5K of the year. 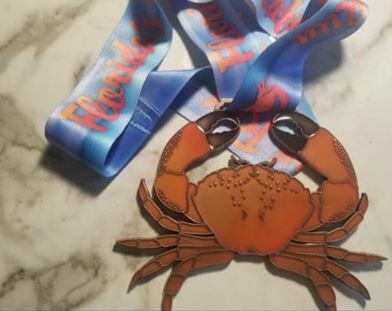 This great Florida seafood run is limited to 200 participants who will enjoy one of the best finisher’s medals you’ve ever earned, an electronically timed 5K up to 59 minutes, a free beer, race shirt, and great seafood sampler from Caddy’s Pub on Indian Shores. Check in opens race day as early as 7:15 a.m. at Caddy’s on Indian Shores. 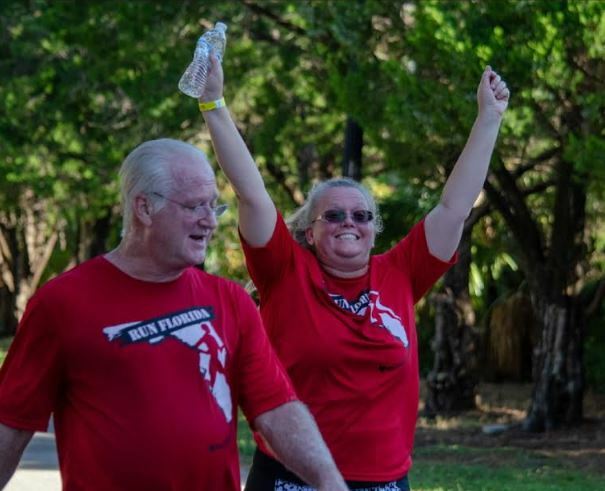 Just prior to 8 a.m. we’ll walk you across the road to hard packed sand of Indians Shores where we’ll enjoy and out and back 5K run/walk along the coast. Though the sand is firmly hard packed there is no barefoot running allowed. The terrain is much more like asphalt than vs. soft beach sand. 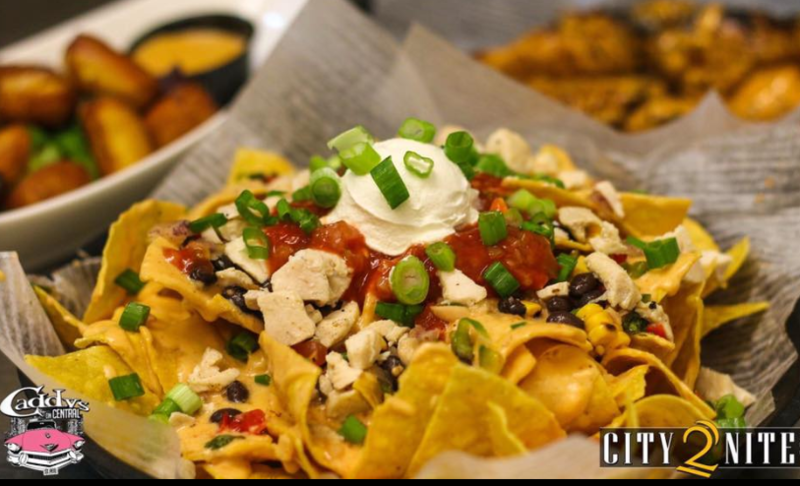 After the run we’ll head back to Caddy’s Pub for a great post race party with awards going to the top 10 male and top 10 female finisher’s along with your option to order off the menu and enjoy mimosas and bloody marys with at a special price for all participants! 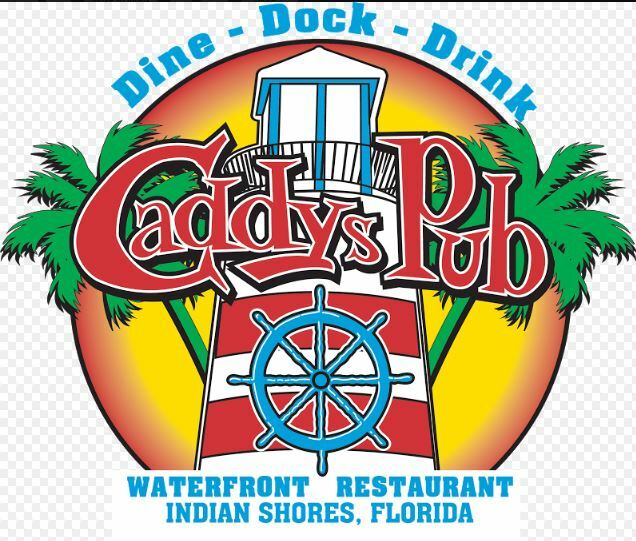 Bring the family and friends and plan to kick off New Year’s Day morning with 100 of our favorite people on Indian Shores off Gulf Blvd at Caddy’s Pub. Happy New Year! 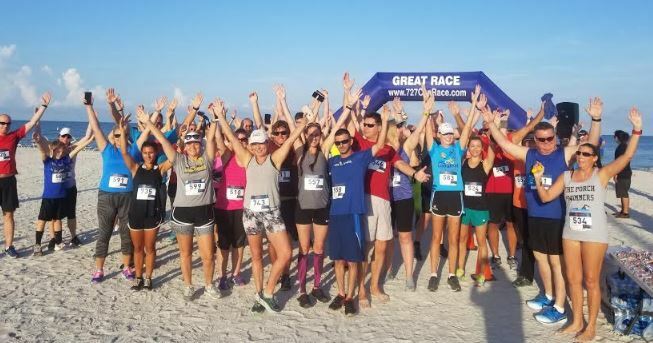 Check in opens on New Year’s Day morning at Caddy’s 20025 Gulf Blvd., Indian Shores, FL 33785, as early as 7:15 a.m. and our sunrise beach run takes place at 8:00 a.m. This will be one of the most memorable Florida mornings you can enjoy in good health and cheer to the new year. 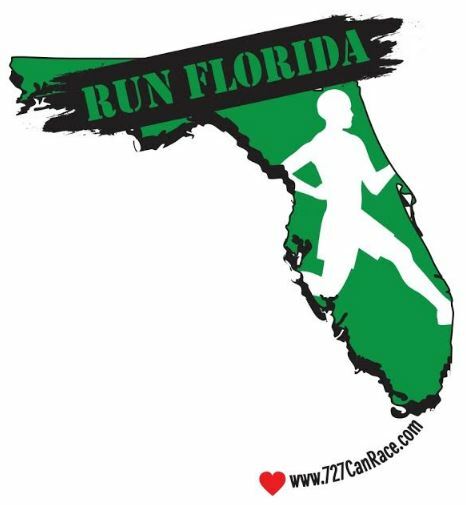 The run is limited to 100 runners so if you find that you cannot make it just let us know so that you can, at any time in the year, transfer to any one of our 2 dozen 5K’s on the annual calendar and we will free your space for someone who is waiting.